Getting you where you need to be safely and on-time. We strive to make it easier for our clients. Glory Healthcare Services knows that one of the most vulnerable conditions is when a client has recently been released from hospital confinement. The same is true when a client has received clearance from the physician or therapist and has been advised to continue recuperation or treatment at home. For such situations, Glory Healthcare Services will provide transportation services. We help clients settle back into their homes after their admission in an institutionalized setting. 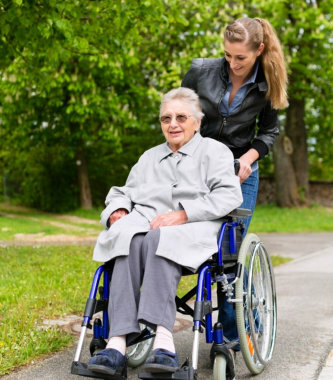 In addition to post-hospital discharge transportation services, we also provide ground transportation for when the client has to visit the doctor or dentist during scheduled or routine check-ups. We also offer transportation services to the client if he or she has appointments for chemotherapy, dialysis, therapy session or social gatherings.